From the start, we have successfully inspired young men to excel both personally and professionally by teaching them to aspire and persevere in the pursuit of self-discovery. 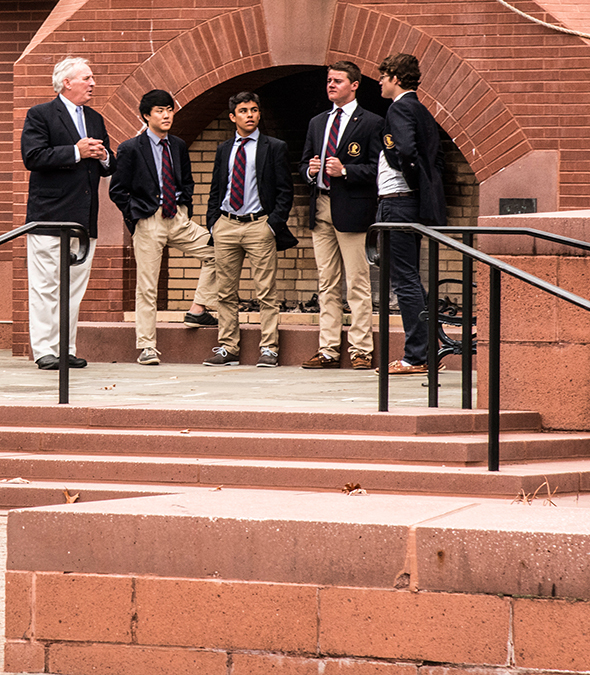 As the years have advanced, so has our approach to teaching young men at our stunning CT boarding school; yet, 'Men of Avon' will always be men of character, integrity, and honor. 1. The brotherhood is real: the results are extraordinary. 2. Our students learn to question: this pursuit of truth is the ultimate definition of higher learning. 3. Men of Avon exemplify a deep sense of morality: we challenge our students to explore what is right and wrong, and how they can strive to be their best selves. 4. Winged Beavers compete at the highest level: we embrace the struggle of victory or defeat – learning lessons that will last a lifetime. "I find these boys to be kind, energetic, forthright, and willing to do what it takes to become their best self." Our campus is renown for breathtaking vistas and unique architecture. 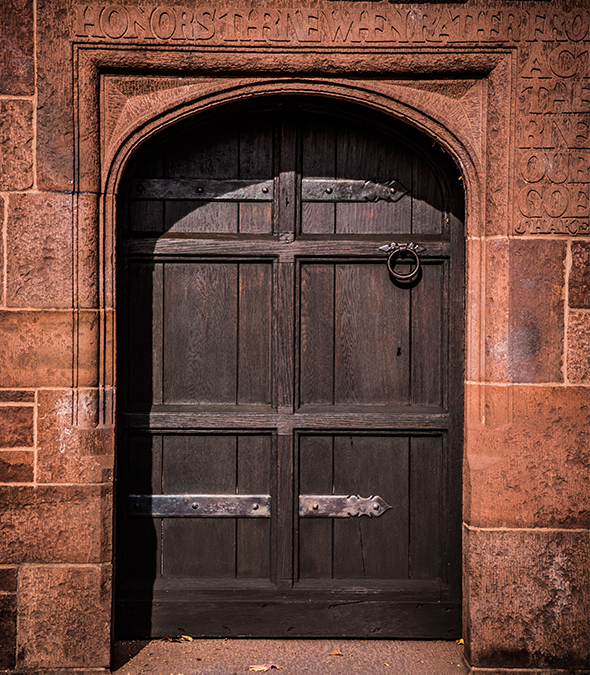 Open the door and see the magic of our Connecticut boarding school for yourself. The Avon experience is well-balanced: young men can explore their ambitions without reservation.